Deeply stimulate points on both feet! 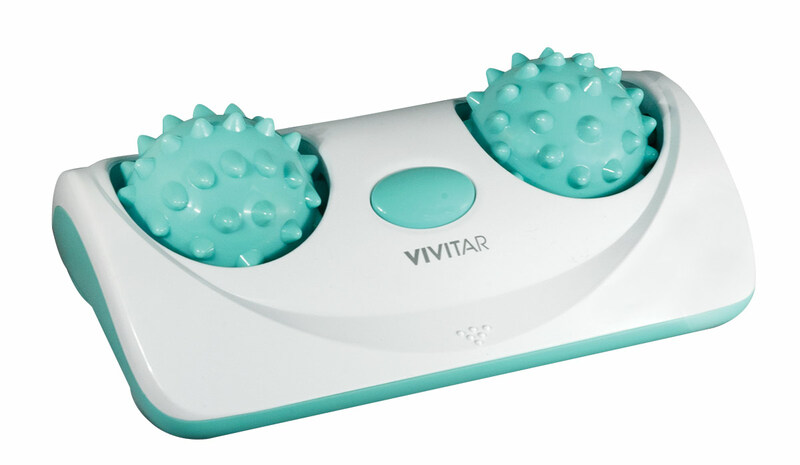 Vivitar Foot Therapy Massager is simply relaxing! 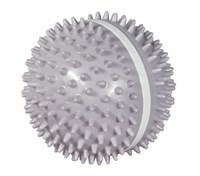 Reflexology therapy foot massager features studded balls that provide deep tissue muscle relief. Improves flexibility and decreases muscle tension. Get your professional quality massage in the comfort of your own home! Contains dual rollerball foot massager, user manual and 1-year warranty card. 8 in L x 5 1/4 W x 2 1/2 H inches. Consult a doctor before using this product if you are pregnant or have any health conditions.